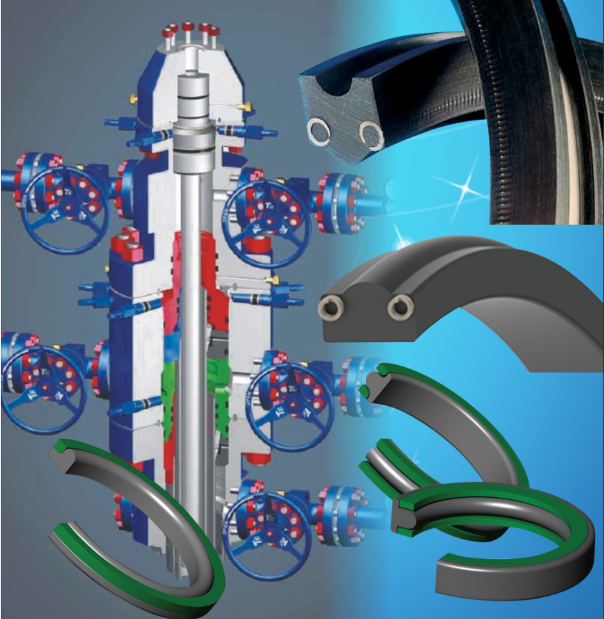 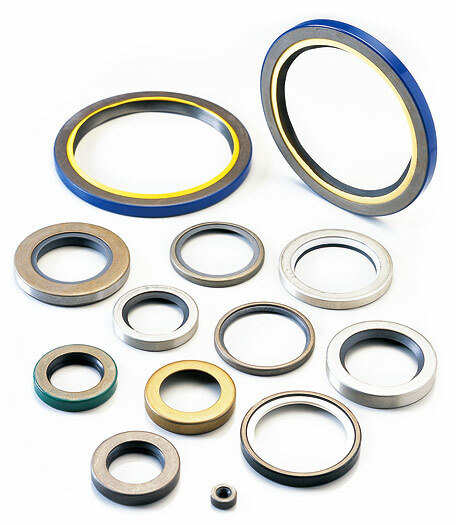 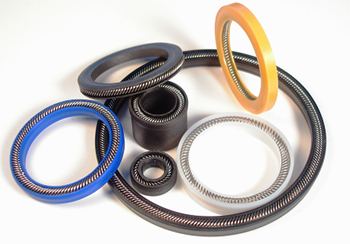 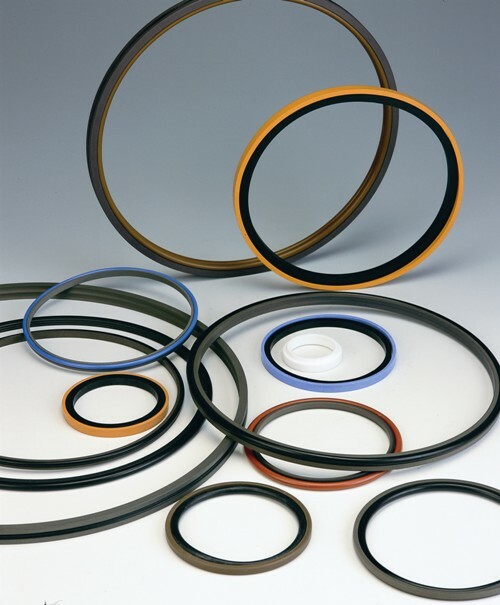 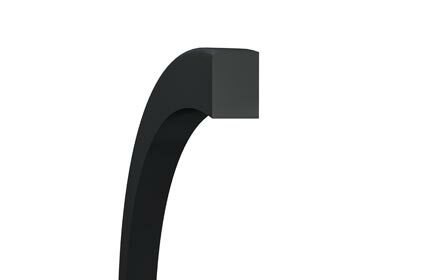 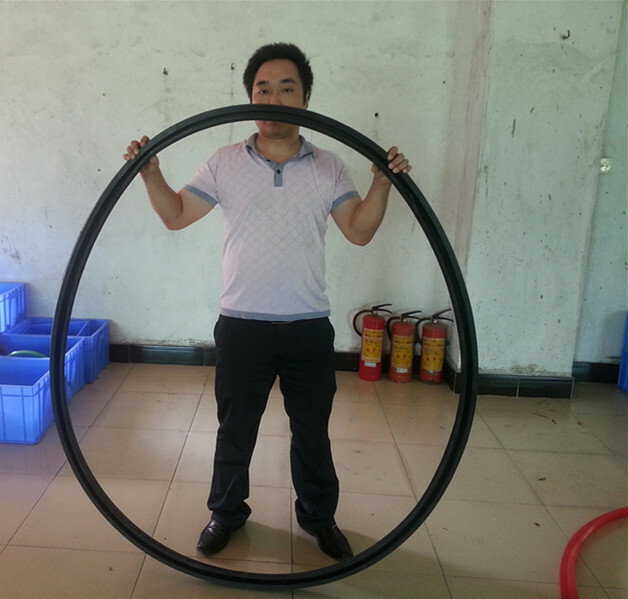 Kantseal is an elastomer square sectioned ring for static applications. 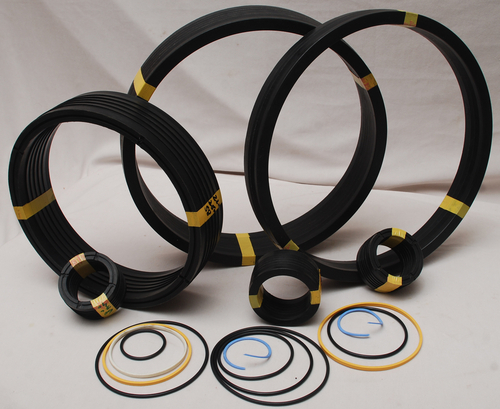 Mostly used on flanges to SAE standards and covers, it has a high sealing efficiency and keeps its shape. 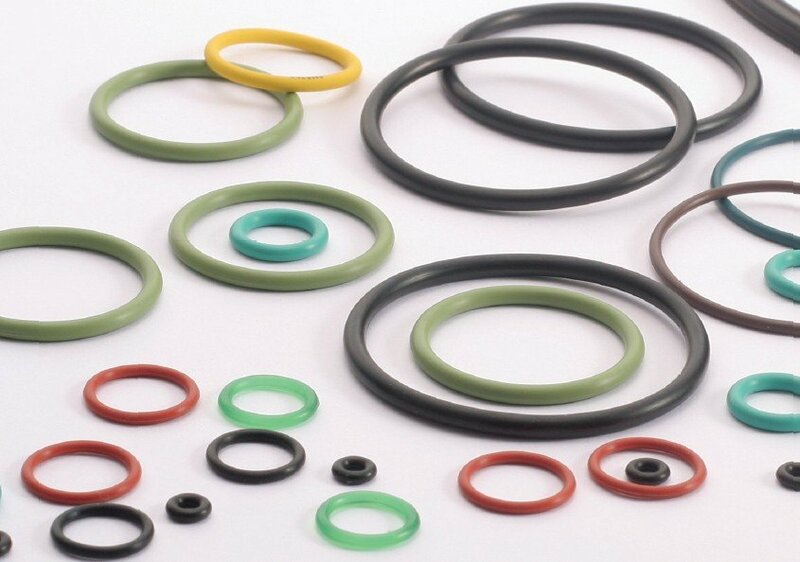 Available in nitrile (NBR) and fluorocarbon (FKM).